All weather conditions present various challenges for competing as my earlier blog about weather can attest. If you have been shooting for some time, you probably already have experienced what the weather can do to your equipment. 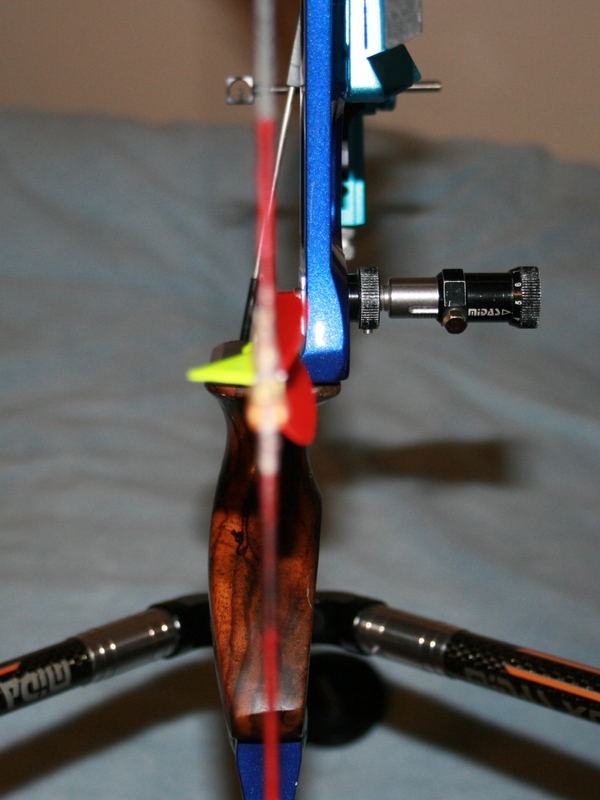 The rain, or any adverse weather, can have some undesired long-term effects on your bow. Rain is especially tricky as it can get into all kinds of small places that you would never even expect like inside your string, inside your plunger or other various tiny screw holes. It can even impact the inserts for your limbs. If ignored, rust can form and make things very difficult to adjust in the future, which can lead to a lot of work to fix or money to replace. Rain can also create havoc during competition with your equipment like impacting plunger performance, making your handle slippery, and it can even impact limb reaction speed. However the most common and problematic is with your sight. 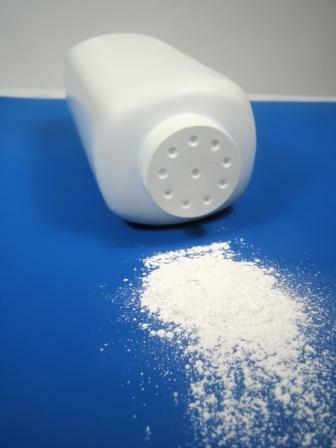 Besides the potential of additional weight on the arrows, impacting your sight marks, there is the potential of faded sight marks or the sight mark tape losing adhesive and peeling completely off. 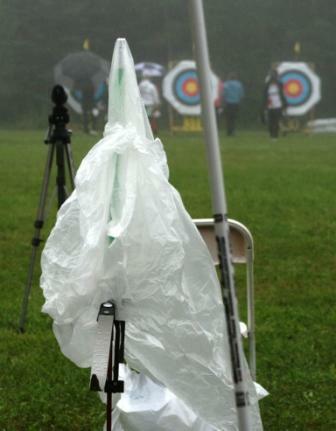 Although shooting in the rain is unavoidable for any competitive archer, there are a few things you can do before, during and after a rainy competition. String: Pluck your string to remove any accumulation of water. Finger Tab: Store your finger tab in a dry place. 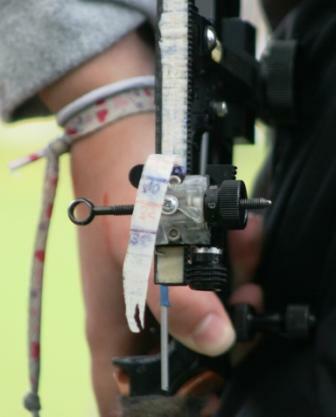 String: Pluck the string before taking it off the bow. All Metal and Plastic Equipment: Thoroughly dry off all surfaces and meticulously towel dry all small parts of your bow including sight, limb fittings, plunger, any screws, etc.. Bow & arrows: Towel dry each arrow shaft and dry your feathers. Personally, I love shooting in the rain, it can be lots of fun if you are in the right mindset. 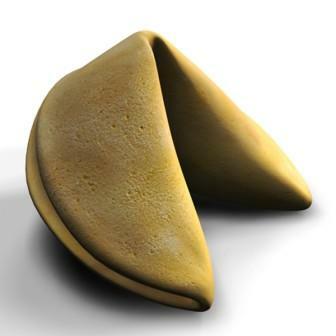 So, if you are prepared, all you need to do enjoy it. 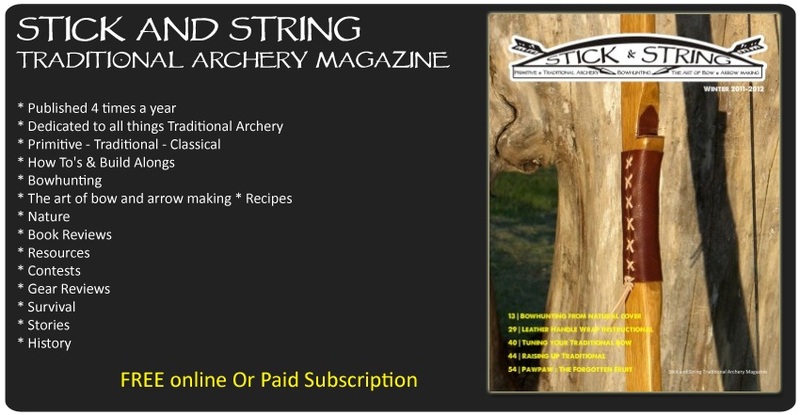 Stick and String is an awesome magazine that is published 4 times a year and dedicated to traditional archery. It contains articles about bowhunting, nature, gear reviews, how’s to’s and build alongs. 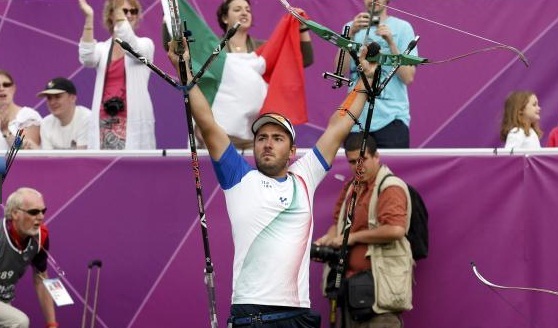 Recently, Ned Miller of Stick and String asked me to write an article about my most memorable win in competition. I thought about it for a while and thought I would share my story about the Canada Winter Games. A journey that altered my perception about competition and training and although I did win a Silver medal at the 2011 Canada Games, the journey is what makes this story. Read the entire article on pages 28-29 in the 2012 summer edition of Stick and String. Also check out the Stick and String website to subscribe to the quarterly magazine and more great articles in their forum and blog.